MPAA Rating: G. Post-credits scene: yes. Running time: 93 minutes. Released by 20th Century Fox. Peanuts fans, take heart! 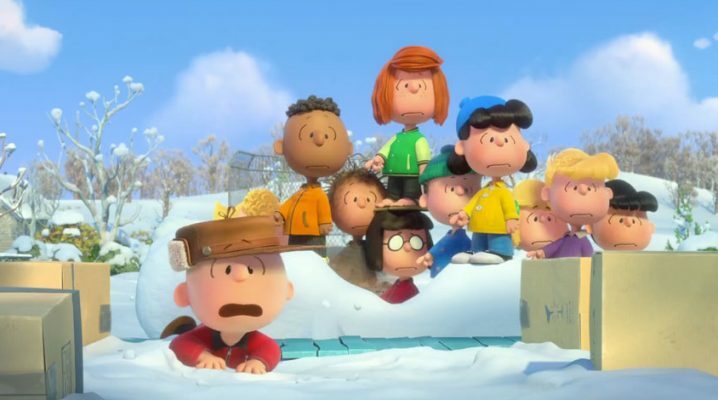 The Peanuts Movie is *not* an insult to the cartoons and comic strips you and I loved while we were growing up; it’s something you’ll actually enjoy with your children and everyone with whom you’ve shared your love of all the wonderful characters that live in Hennepin County. Well, mostly, and we’ll get onto my few gripes about the film in a few paragraphs. 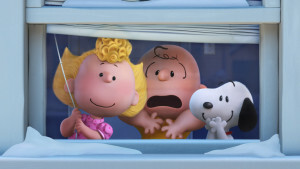 For now, rest assured that The Peanuts Movie is not some worthless attempt at shameless cash-grabbing. Instead, it’s a lovely family film about the main core values of the Peanuts gang: honesty, friendship, and never giving up. 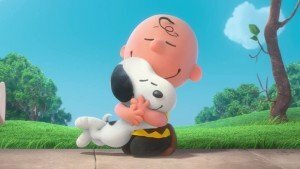 Written by the late Charles M. Schulz’s son Craig and grandson Bryan, The Peanuts Movie doesn’t seek to reinvent or repurpose our beloved friends with modern-day cynicism or drama. By and large, we find the Peanuts gang exactly as we left them – big-hearted, imaginative, and optimistic. Charlie Brown (voiced by Noah Schnapp) is still fighting a war against failure on all fronts. 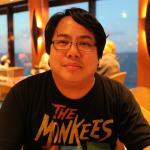 Among his battles? The Kite-Eating Tree, sports, persistent nemesis Lucy (Hadley Belle Miller), and now – with the Little Red-Haired Girl (Francesca Capaldi) moving in across the street from him – love. He can’t find help from his friends, as Linus (Alexander Garfin) is too cerebral for him, and Peppermint Patty (Venus Schultheis) is too busy sleeping in class. There is one person he can turn to that will listen and advise: Snoopy (the late Bill Melendez, using archive audio). However, Snoopy’s got his own problem, even if it’s in his imaginary world: a newfound love named Fifi (Kristen Chenoweth) who’s been kidnapped by the Red Baron. Both Snoopy and Charlie Brown’s stories mirror and play off one another, and they also serve to give the audience breaks from the opposite story, which builds a small touch of suspense. Personally, I thought it more like the commercial breaks in the TV special, where our attentions would be diverted from the main story into something else. The script by Craig and Bryan Schulz and Cornelius Uliano pops along at a cracking pace as it condenses years of history and love into a short, Reader’s Digest-esque 93 minutes. Everything short of the Great Pumpkin gets referenced here; we have staples like Lucy’s psychiatric stand and the on-the-nose advice she doles out, Pig Pen (AJ Teece) suddenly getting clean, and Sally longing after her “sweet babboo.” There’s even Snoopy and his typewriter, with Woodstock (also voiced by Melendez) coming in for sharp-tongued critiques and comedy. And who could forget those charming dance moves, especially the Snoopy Dance? Oh, and a happy bonus: celebrated musician Trombone Shorty does all of the adult speech, which was an unexpected delight. 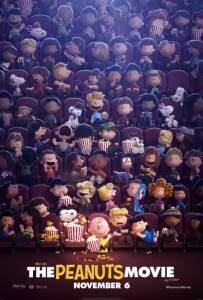 Were it not for the three following factors, you wouldn’t even know that you were watching an updated Peanuts film. The first, obviously, is the use of computer animation instead of traditional hand-drawn, which is kind of unavoidable in this day and age. 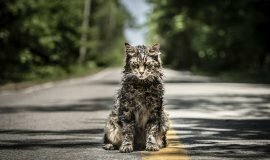 However, the film retains hand-drawn quality with the facial expressions and the character motion, lending the film an almost palpable analog warmth in a digital world. 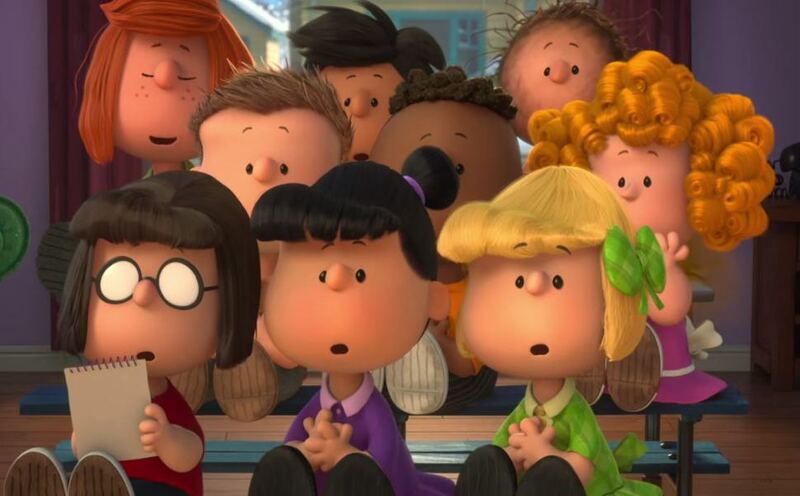 Don’t worry, you’re not going to see Charlie Brown with the facial detail found in a Pixar film – all their facial expressions look like they were taken straight out of the TV cartoons. The second factor is the film’s use – or non-use – of 3D, which isn’t involving enough to warrant the higher prices, so stay with traditional 2D for this one. 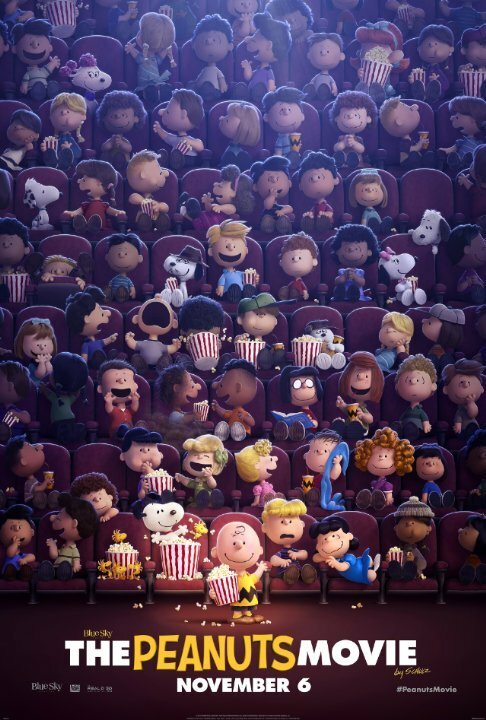 I removed my glasses for some of the movie and found the difference negligible; The Peanuts Movie’s magic will work just as well in the 2D theaters. 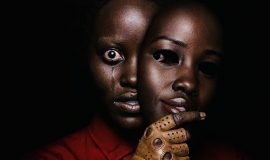 The foregoing factors are nothing compared to the film’s major hiccup: the use of modern-day pop music in certain scenes, which struck an dichotomous dissonance with me. Here we are, in a world where no one’s on a cell phone, using a computer, looking at videos on YouTube, much less watching reality television or referring to anything contemporary, and we’re suddenly jerked out of the picture with electronically-driven Meghan Trainor and Flo Rida dance songs. This was the only truly foul note The Peanuts Movie hit with me and the only time it ever felt like a cash-grab, but I guess you gotta sell the soundtrack somehow. Even with those three quibbles, The Peanuts Movie is a dashing slice of nostalgia served up the right way, honoring the man who created the Peanuts world and encouraged us to be the best versions of us that we could be. The film’s opening and closing black-and-white frames at once make the heart yearn for simpler days, the kind of days in which The Peanuts Movie ensnares us and embraces us for its running time. It’s like finding your old friends again after a little while; some things may have changed, but not what made us love them in the first place. Stick around for a little gag after the credits.